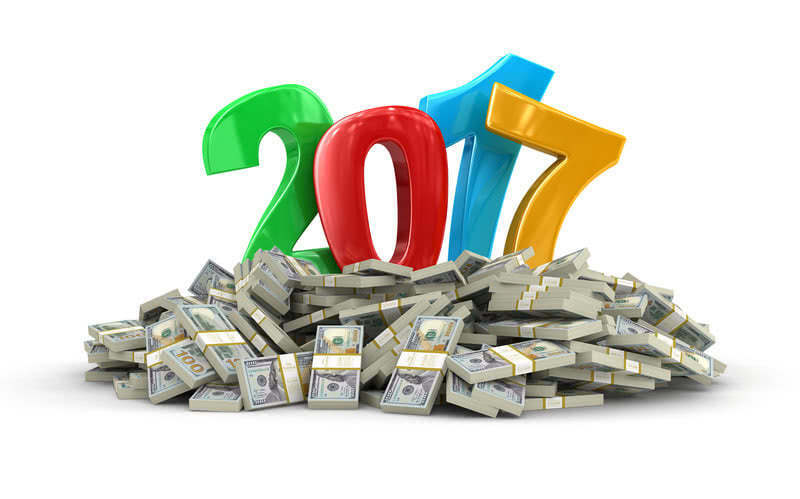 My final distributions for 2017 are in now and I can share my cash on cash returns for my equity investments. I had 59 active real estate equity investments during the year. Four of the investments went full cycle and meet or exceeded expectations. As a result, my cash on cash return for the year was 14.72%. Cash returns were 9.6% in 2016 and 10.1% in 2015. If my baseline investment total was 100 for 2015, I had 180 outstanding in 2016 and 310 outstanding on average in 2017. I basically had 3 times more invested in 2017 in real estate than I did in 2015. 14 of the 59 investments did not have a distribution in 2017. 9 of the 14 were not forecasted to have cash flow. Therefore, 5 out of the 59 are deals with issues. (5 different platforms) My Real Crowd underperforming investment was a CA multifamily that was slow to lease up. It is now 100% leased and, on the market, so it should have a good ending. This deal represents .9% of my RE equity portfolio. A Fundrise office deal in Chapel Hill, NC lost its major tenant. Time will tell if this one gets worked out. This deal represents .6% of my RE equity portfolio. A Peer Realty office project in Chicago is another lease up problem child. They have made slow but steady progress. They are north of breakeven but will be surprised if they make a distribution in 2018. This deal represents .6% of my RE equity portfolio. Realty Mogul’s dog is a Memphis Marriott deal. Once again occupancy and poor management is the issue. Things are slightly better than a year ago, I would be happy to break even on this one. This deal represents .9% of my RE equity portfolio. The last underperforming deal is a Realty Shares retail center in New Orleans. This seems to be a clueless sponsor in a not so great neighborhood. Luckily, this was my smallest investment at under .3% of the portfolio. Just over 3% of the portfolio is so troubled that they made no distributions in 2017. One of my four Realty Shares investments went full cycle which explains the high cash on cash return for RS. This was a Las Vegas Retail Center that produced a 28% IRR during its 2-year hold. (.6% of portfolio) Real Crowd had one deal go full cycle, a Phoenix industrial building. (1.6% of portfolio) This 18 month hold also returned a 28% IRR. 2 Direct deals also made a final distribution in 2017. A Post Preferred equity deal hit its projected 14% return during the 12 month hold period. (1.6% of portfolio) The final direct deal that went full cycle was a mobile home park in South Dakota. This 12 month hold produced a 55% return. It accounted for about 9% of the portfolio and accounts for most of the excess cash flow over 2016. CrowdStreet’s cash on cash return is low because 40% of its assets had 0 distributions as forecasted. During the year I made 14 new equity investments. 3 on CrowdStreet, 1 on Real Crowd and 10 direct with sponsors. 2 Hospitality deals, 3 ground up industrial deals/funds, 5 real estate funds, a self-storage deal, a mobile home park, mobile home park fund and a senior living deal. Its is a bit late in the cycle of hospitality and I suspect will regret investing in those deals. For the second year in a row, I made no investments with Realty Shares, Realty Mogul, or any of the lessor known crowdfunding platforms. Previous Post1% a Day Passive Income with a Alt Coin Masternode – Is it Possible?